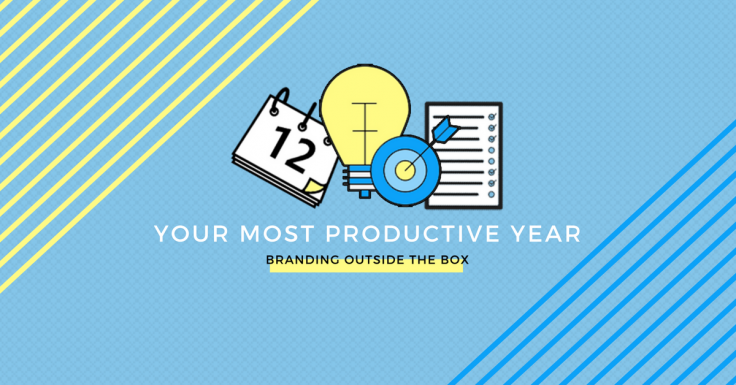 If the mission of Branding Outside the Box is to help driven entrepreneurs and aspiring leaders become more memorable, how does productivity fit in? How does increasing your productivity help you make a more lasting impression? Why do you want to become more memorable? Why do you want to advance your career? I hear many answers – support my family financially, make an impact on the world, become a thought leader – but none of them include wanting to work all the time. No one says, I want to advance my career so I can work more. And yet, putting your career on the fast-track often requires working more hours and adding more projects to your already full plate. And this is where productivity comes in, because without the tools and systems in place to help you work most efficiently, you will only be adding more hours to your work day. This increases your chances of burnout and often decreases the quality of your work. And before you know it, you forget why you wanted to advance your career in the first place and start to reconsider your current path. If you’re unable to maximize your productivity, you won’t be able to keep up with the workload. And if you’re burned out, missing deadlines and producing less-than-stellar work, that lasting impression will not be the one you hoped to make. Productivity alone will not help you become more memorable. But in order to make the changes and implement the tactics necessary to become more memorable, you must be working as efficiently as possible. If I want to help you create the life you want, it can’t only be about getting more clients, increasing sales, and securing higher level jobs. I must also help you understand how to work more productively and accomplish more in less time, so that you can actually live that life you’re creating for yourself. 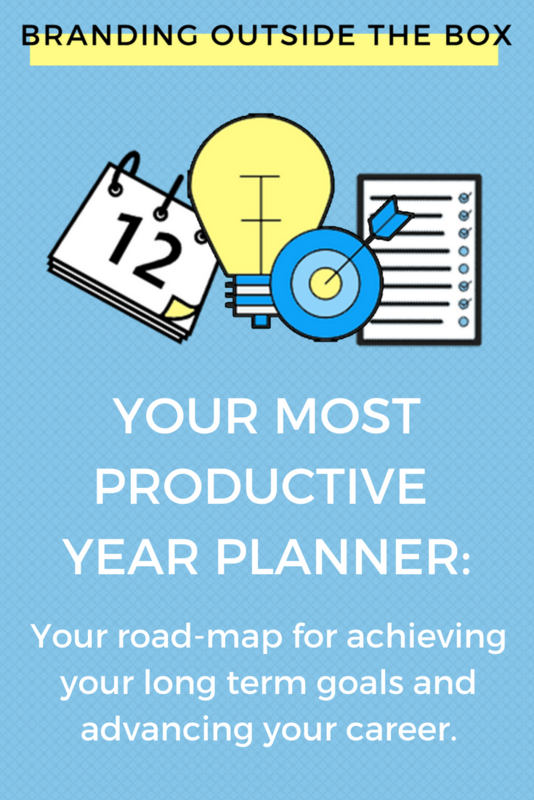 Preorder NowAnyone who pre-orders the Your Most Productive Year planner will receive 15% off + free shipping. Commit to making 2018 Your Most Productive year by pre-ordering your planner today!